We pride ourselves on delivering solutions as conveniently, professionally, and quickly as possibly for all issues, large or small. 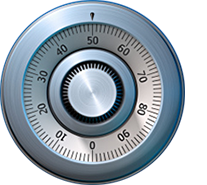 If you need lock picking, replacement or repairs, you can trust our certified technicians. © Copyright 2017 by All Keyed Up. All rights reserved.